It doesn’t get better than a late summer wedding in the city – there’s a subtle elegance to the city along with a vibe that reverberates self-expression and chill. Kanye said it best, it’s the good life – that “summertime Chi”. 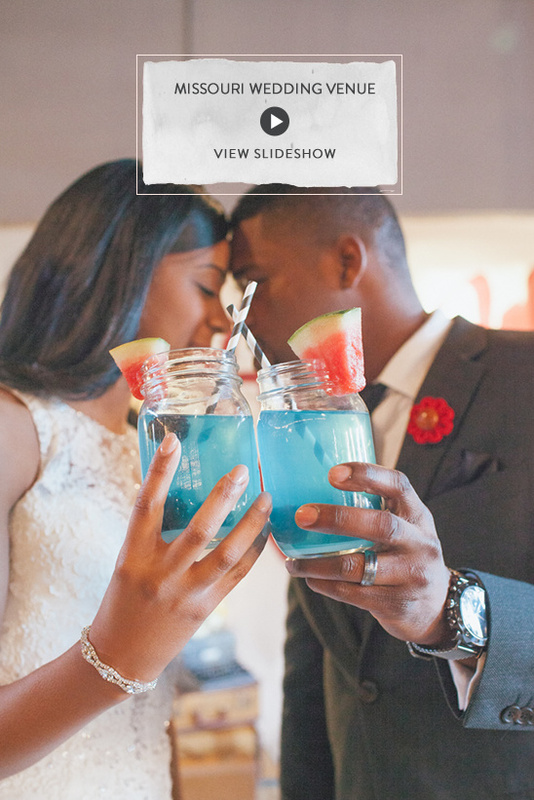 In honor of all of your up and coming summer time weddings, we have some fabulous wedding inspiration at, The SqWires. 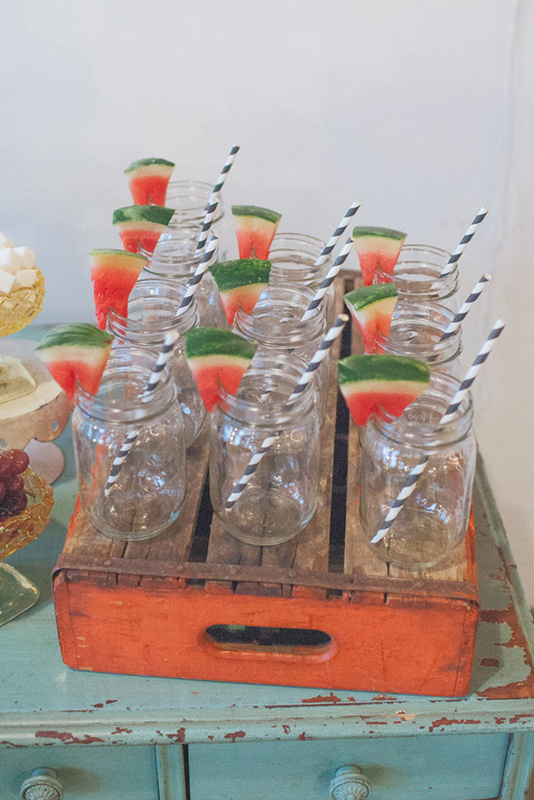 You are going to love every last detail, including the every so cool, - Kool-Aid bar. With many whimsical details designed by Build A Wedding. You bet, they included how you too can recreate all this fabulousness. Click here and check it out! All Photographed by April Maura Photography.